Minimalist meets majestic! Our splendid Woodstock winged headboard is the ultimate in sophistication. Minimalist meets majestic! Our splendid Woodstock winged headboard is the ultimate in sophistication. 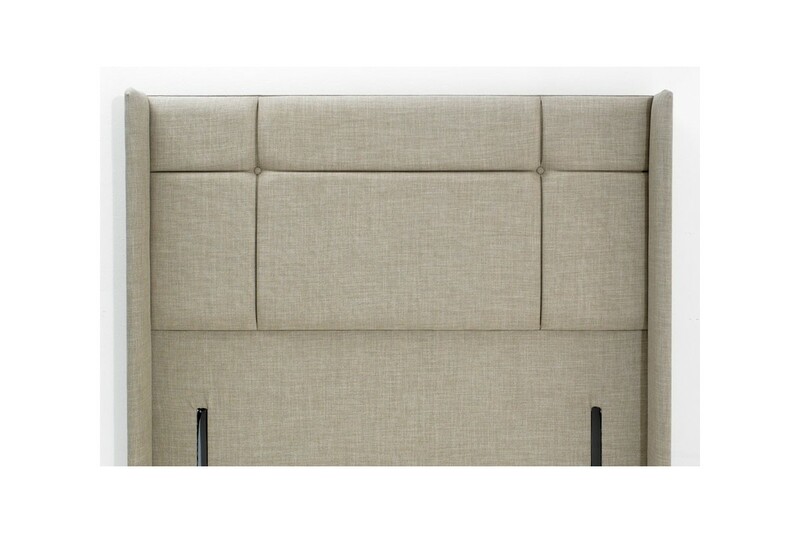 Featuring lean lines and just a touch of buttoning, this stunning, floor standing headboard is a big design statement – and as comfortable as it is beautiful! Woodstock can be yours in a choice of standard sizes, as well as a wide range of chenille’s, linens, crushed or soft velvets in a rainbow of different colours!